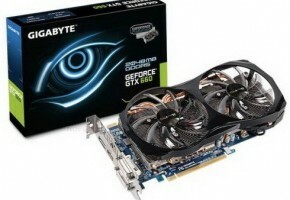 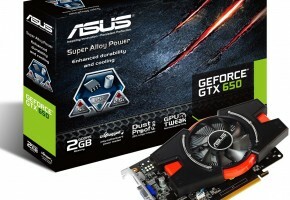 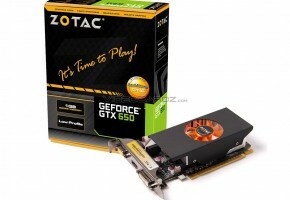 ASUS has introduced two new GeForce GTX 650 based graphics cards. 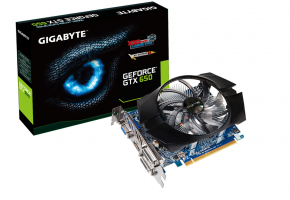 What is interesting about them is the fact that they do not require any external power source, other than the one supplied by the motherboard PCIe slot. 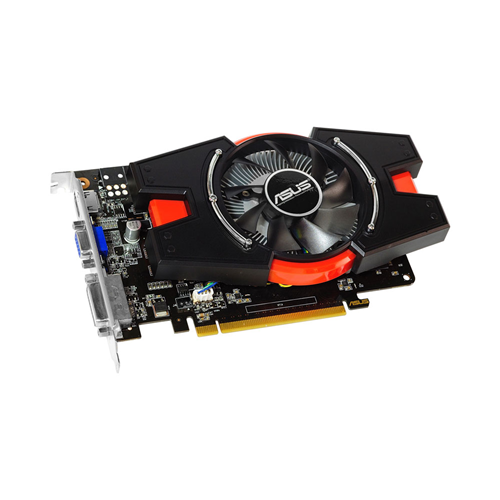 There are two new cards, which look exactly the same, the difference being the memory capacity. 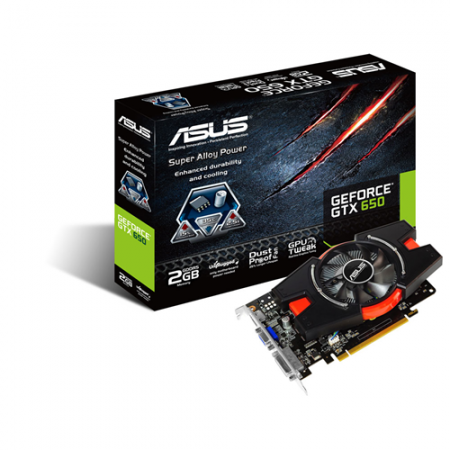 ASUS GeForce GTX 650 (GTX650-E-1GD5 and GTX650-E-2GD5) also received a new cooler, which is seen on other ASUS products, like the GeForce GT 630 and GT640. 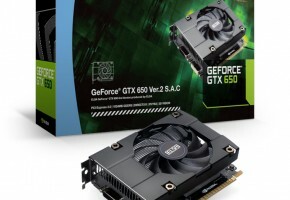 A reference GeForce GTX 650, which was released in September, requires one 6-pin power connector. 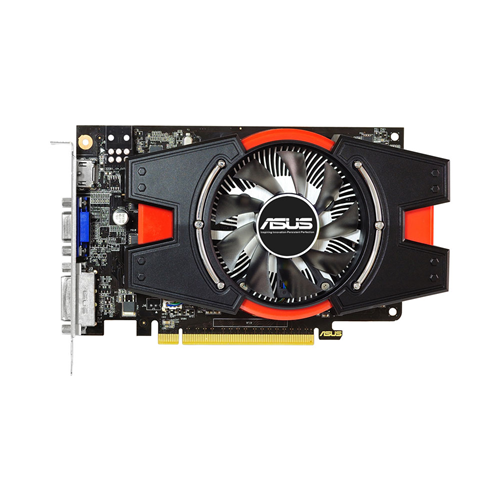 ASUS has engineered a new board, which does not require a power source. 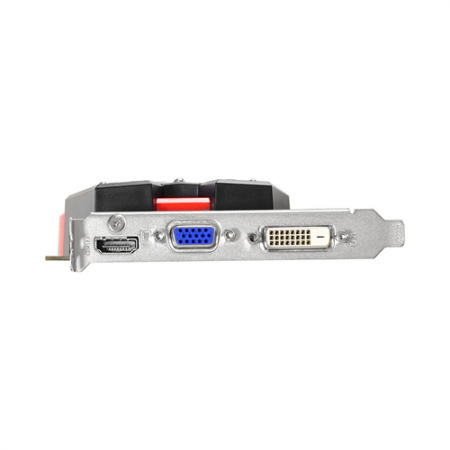 All required power is supplied by the PCI Express slot on motherboard (this technology is called Unplugged). Both models operate at the same speed of 1071 MHz for GPU and 5 GHz effective for the memory. Also new is a new single-slot bracket,GT640/630 used dual-slot brackets. 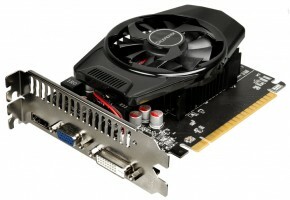 Cards come equipped with DVI, VGA and HDMI output. 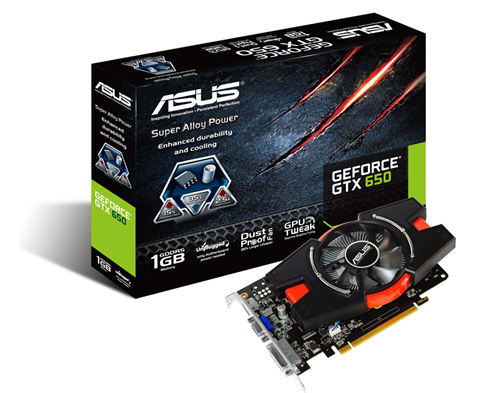 ASUS GTX650-E-1GD5 has been priced at €92, you can easily find some offers on-line at Geihzals.